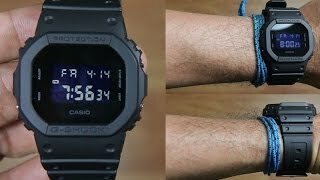 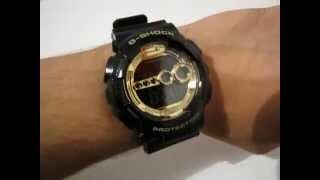 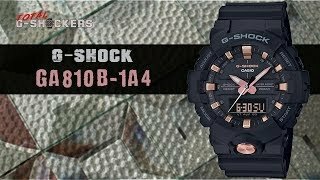 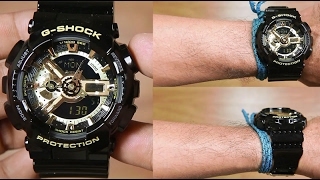 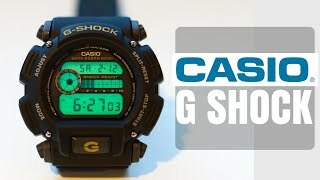 The g shock black-gold digital analog dial Digital and Sports Watche is manufactured by Casio and was added around September 2017. 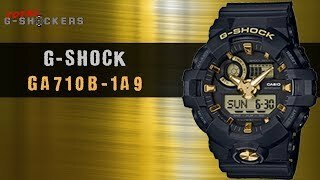 This version of the Digital and Sports Watche comes in Color : Gold , Special Features : Water Resistant , Special Features : Shock Resistant , Special Features : Waterproof , Watch Shape : Other , Strap Material : Rubber , Watch Type : Digital and Analog , Watch Movement : Quartz. 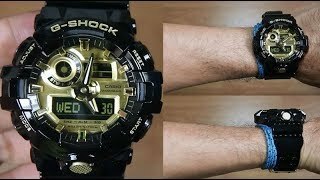 The best price for the CASIO G SHOCK BLACK-GOLD DIGITAL in Nigeria is ₦ 23000 sold at Ajebo Market and available with free shipping and delivery within Check store for delivery information.